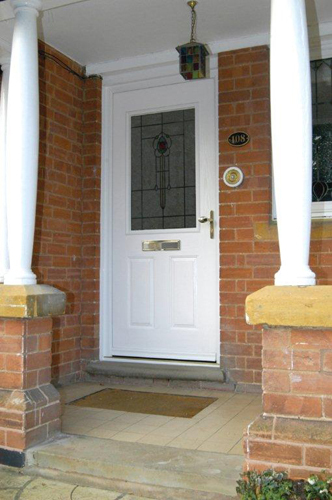 Windows & Doors in u P.V.C. 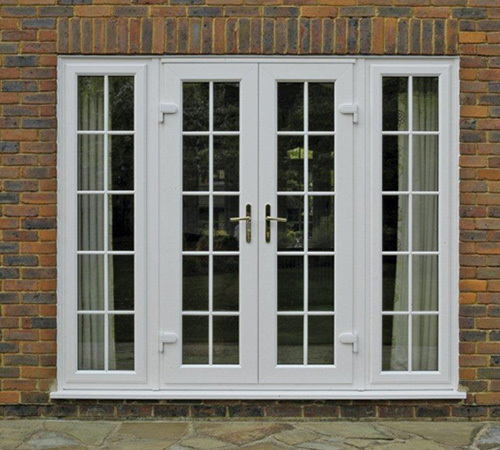 As an independent company we are free to source and supply many of the profiles available throughout the UK . 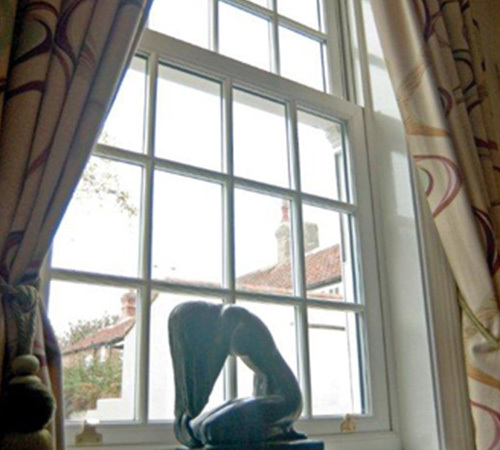 Our preferred extrusion at present is the WHS Halo System 10 and Rustique (fully sculpted) window profiles. 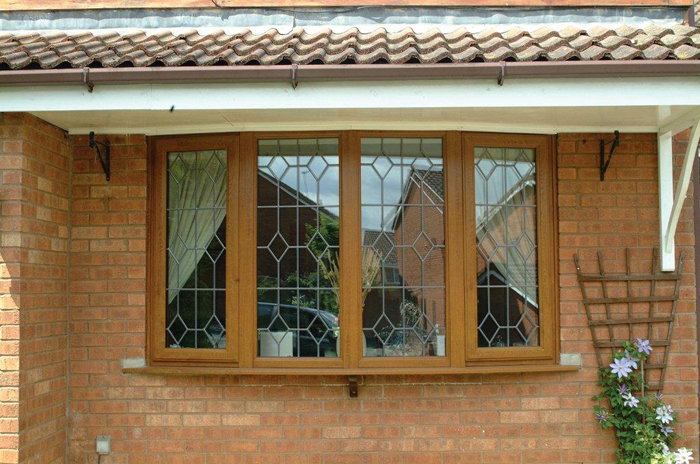 The system is available in white, rosewood and cherry wood grain foils. 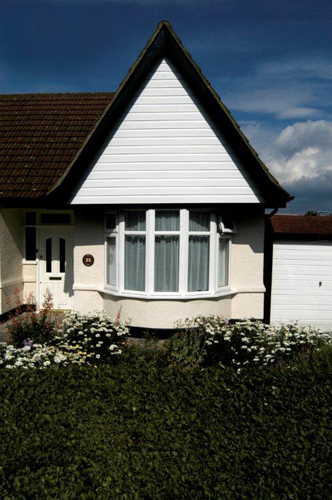 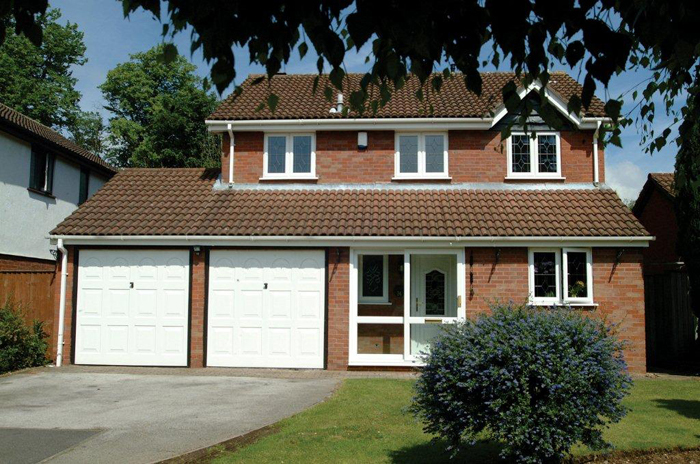 We also offer a combination of wood grain foils on the external face and white on the inside. 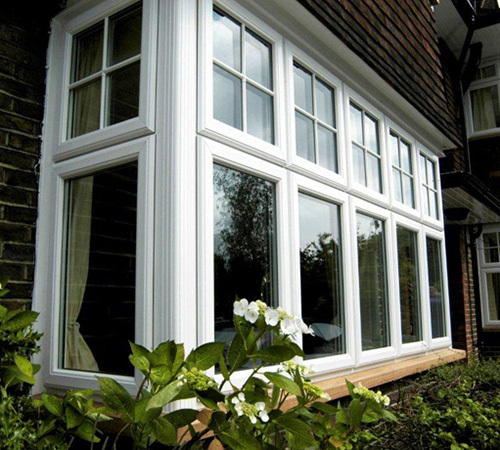 Both systems are accredited to BS7412 and the double glazed sealed units are also kite marked and are guaranteed for ten years. 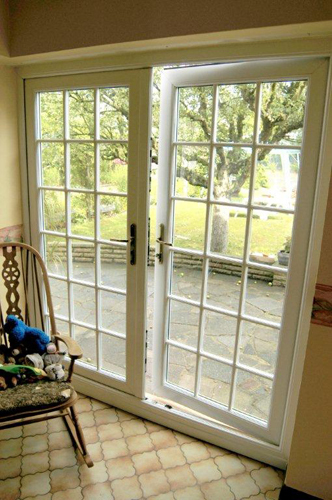 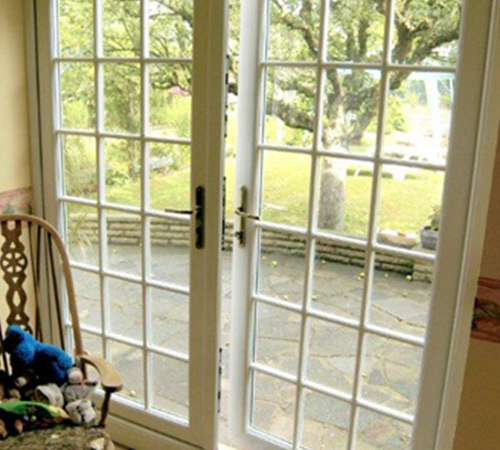 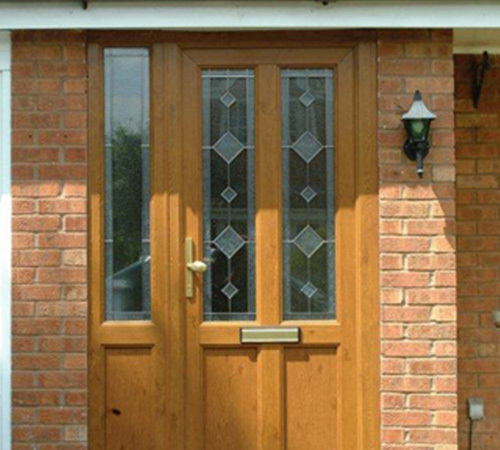 Nothing beats genuine hardwood windows & doors, and we offer a full range of designs and styles to satisfy the requirements of modern, heritage and listed or conservation area homes. 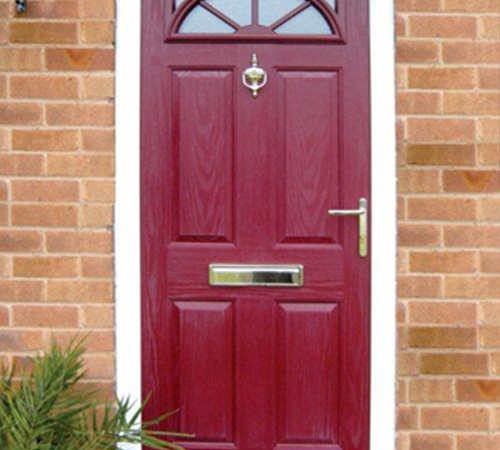 Wide range of colours available in durable finishes. 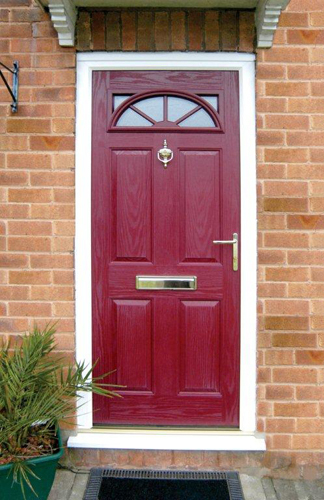 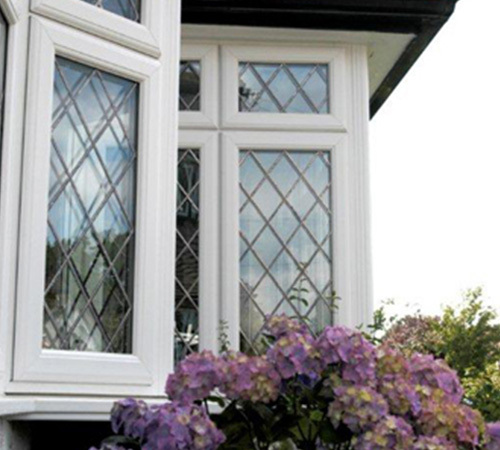 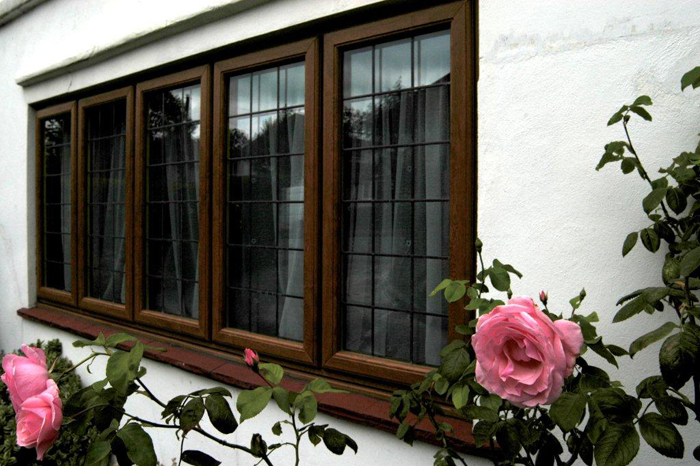 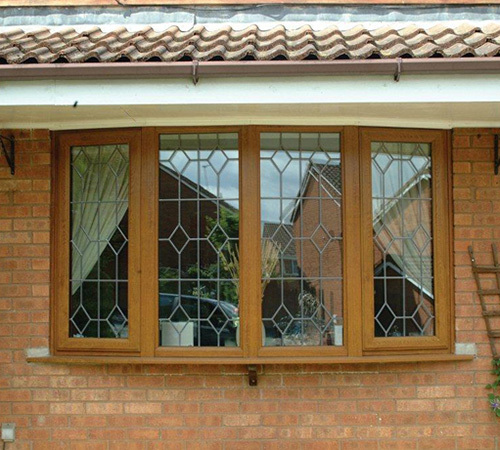 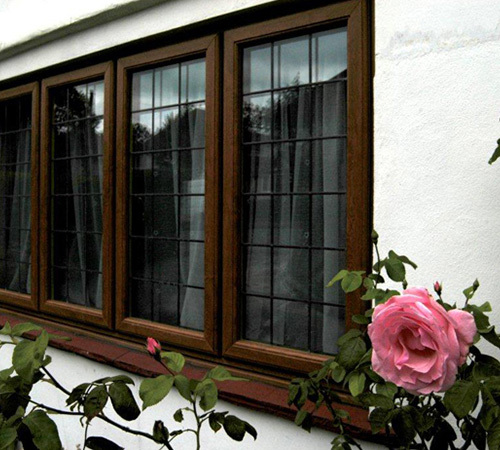 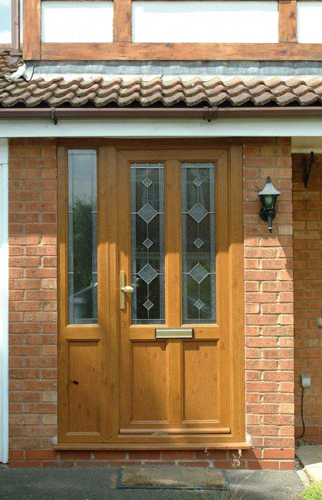 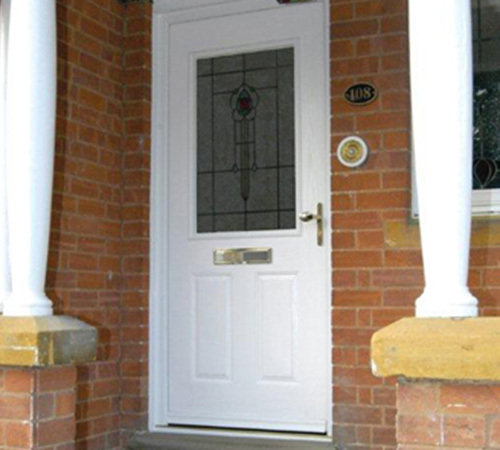 Full range of window styles available as well as timber accessories, architraves and mouldings. 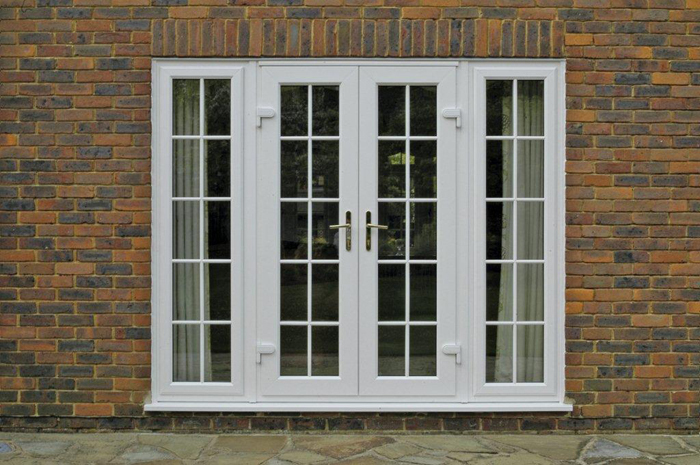 All made to measure and designed to suit your property. 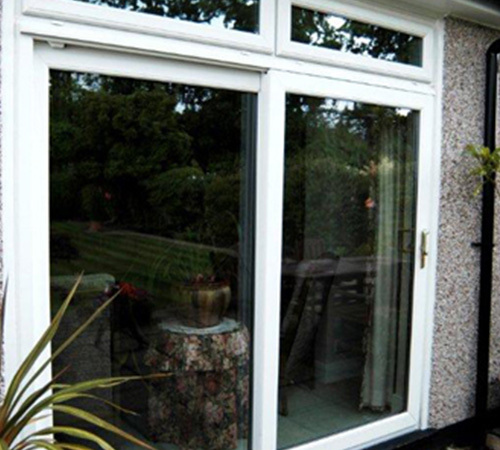 Security is obviously of great concern when supplying a product to the client and careful attention is given to the type of security locking on all opening doors, windows and roof vents. 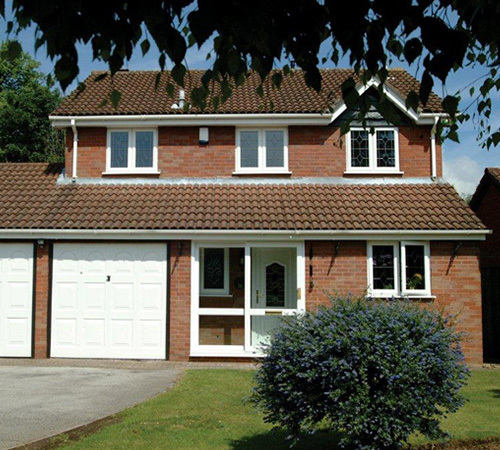 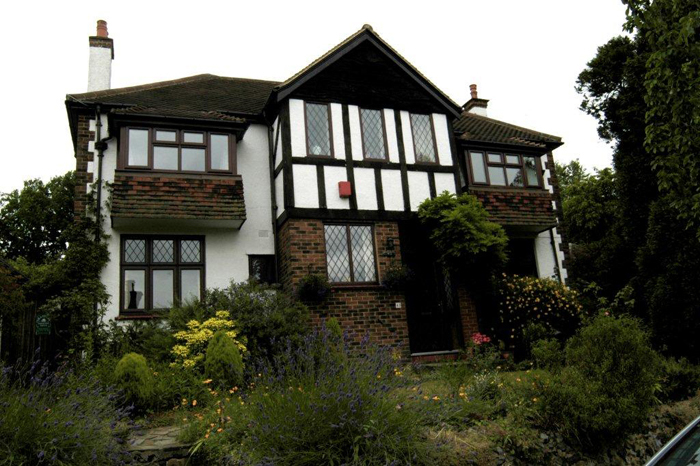 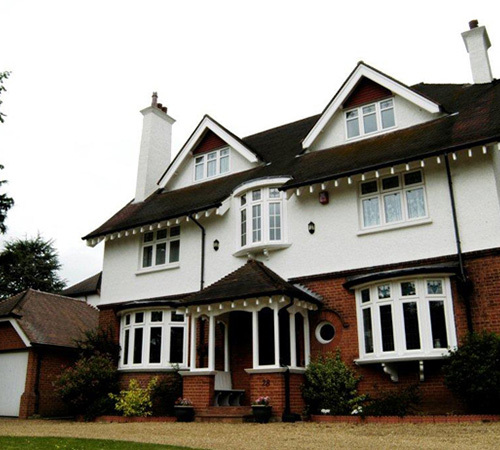 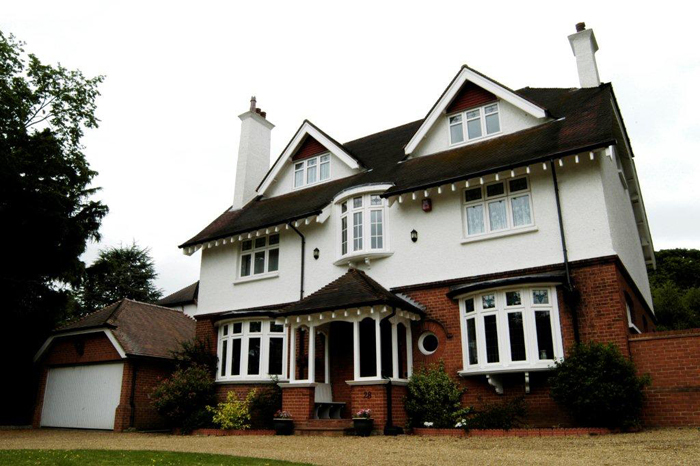 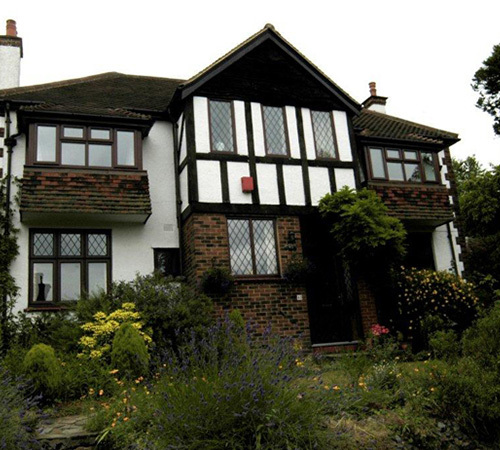 Another benefit of aluminium is the ability for your windows to be coloured any of over 200 different RAL colours. 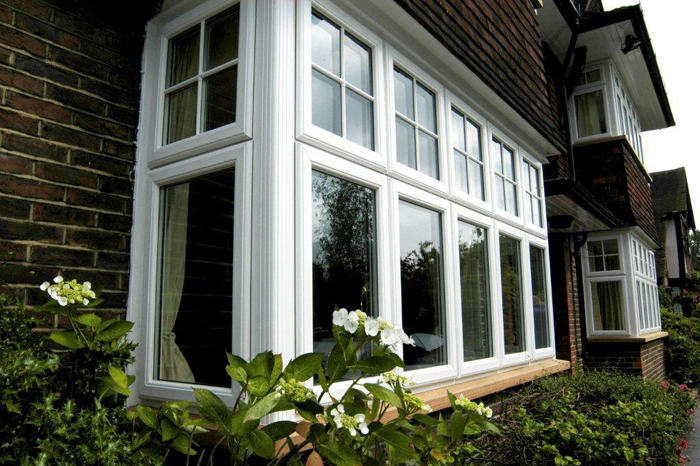 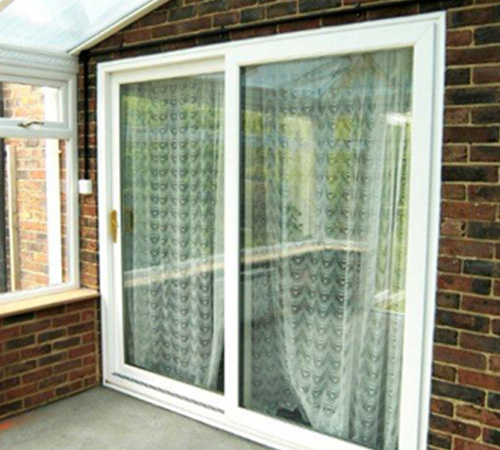 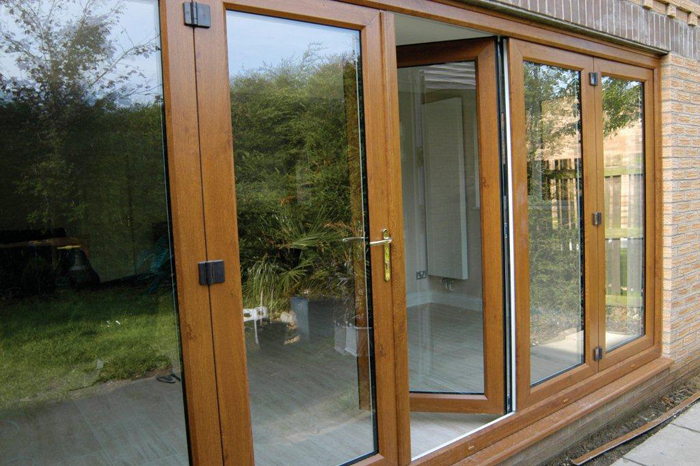 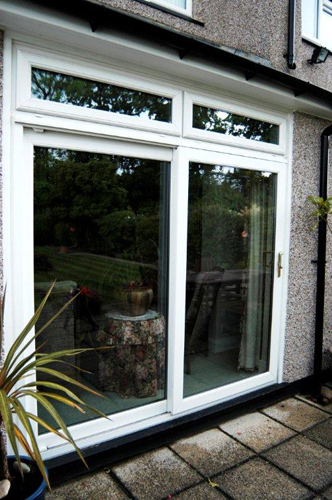 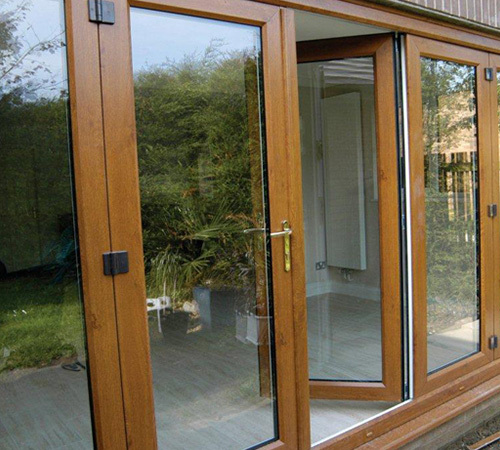 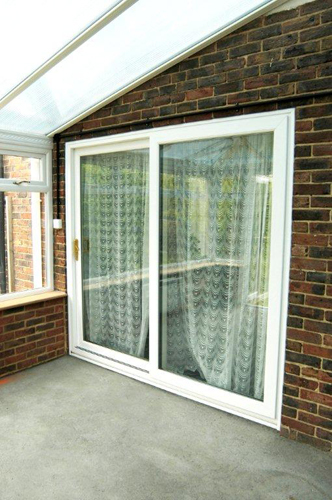 You can even have your windows manufactured to have different colours inside and out. 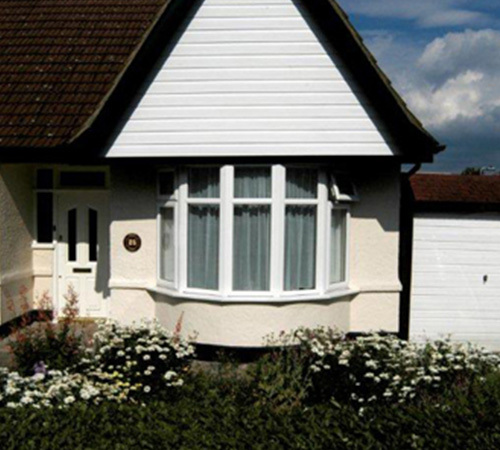 Our Aluminium Products are painted in a polyester powder coat finish, which is baked on for a tough and resilient paint finish.